We’d like to think that most pet parents are kind, responsible people, always looking out for the best interest of their beloved cat or dog. But is that always the case? Far from it! 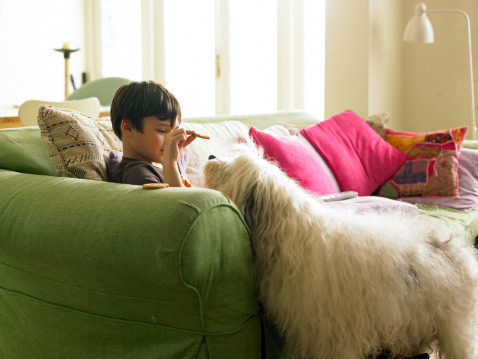 Even the most well-meaning pet parents can do things that harm their Fido or Fifi. Read on for some of the most common bad behaviors of pet parents. And, of course, a disclaimer: all of these behaviors have plenty of caveats, and, ultimately, the decisions you make regarding your pet are best left to you and your veterinarian. Your pets’ behavior is often an extension of your behavior. 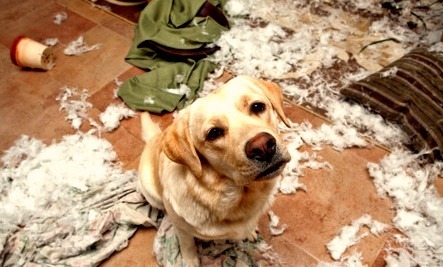 Is your dog wreaking havoc by running around the house? Perhaps you don’t walk her enough. Incessant barking, chewing things that shouldn’t be chewed, and treating the house as her own personal bathroom: these are all behaviors that, with proper training, can, and should, be modified. But don’t give yourself too hard of a time—even the most seasoned amateur can have difficulties training some dogs, and some dog breeds in particular. That’s when it’s best to get the help of a seasoned professional. Sure, you might think that your dog is the friendliest, sweetest and most fun animal on the planet. But the hard truth is that, well, not everyone feels that way. Plenty of people out there are afraid of dogs, are allergic, or just don’t appreciate a strange animal jumping on them. Plenty of people with dogs don’t appreciate a strange dog coming up to their beloved pooches. What may be cute to you is annoying and rude, or even scary, to someone else. 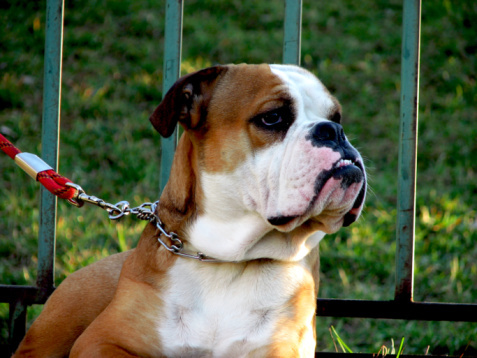 If your dog has a tendency to jump on strangers, training and a leash can go a long way to prevent that. Most cats, and dogs, too, aren’t exactly excited to go to the veterinarian. But are humans gung-ho about visiting the doctor? 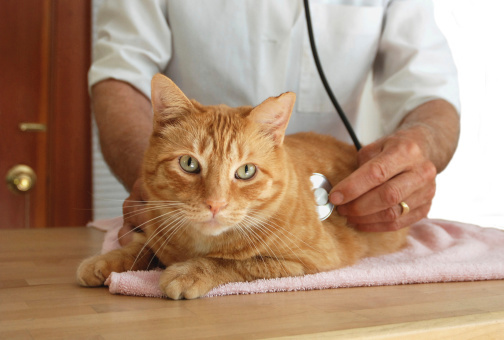 Yes, it can be very, very traumatic on your cat to go to the vet. But not going to the vet has its consequences, too—would you rather your cat get very sick from a preventable problem? If your cat (or you) really can’t handle it, there are many vets that make house calls, though you’ll end up paying more for it. It’s so hard to say no to such a cute face! So many pet owners are guilty of over-feeding their beloved pet. Knock off the table scrap feeding, the extra serving of food, and the special treats just-because. You might be giving your pet a little instant gratification, but this can have serious repercussions for your pet’s long-term health. Can’t resist the table scraps? Make sure you’re very clear on whether or not a “people food” is okay for your pet to eat. Many foods, even foods that are healthy for humans, can be deadly for cats and/or dogs. 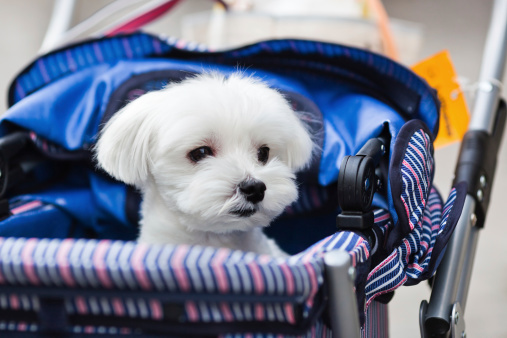 Your dog is not a fashion accessory, a baby, or a doll—so don’t treat it like one! As much as you want to pamper your pet, Fifi is an animal, and no amount of fancy sweaters, shoes, or pet strollers is ever going to turn your pet into something it isn’t. As long as you get the seal of approval from your vet, let your dog out to play. Let her feet touch the ground. Let her walk on her own. Let her be a dog! Unless your dog is small, old, or sick, or the weather is particularly cold, your dog will do fine without a sweater. Related: Are Halloween Costumes OK For Pets? 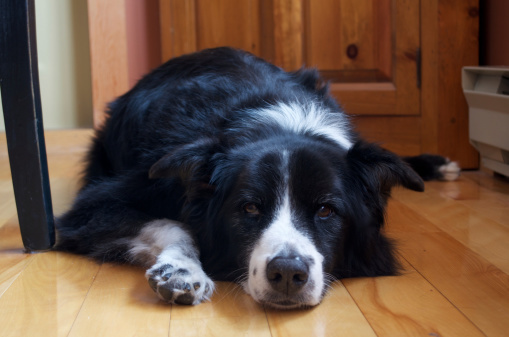 Is your border collie miserable in your tiny apartment? Your bulldog not keeping up with your active lifestyle? Your dalmatian snapping at your young children? There is often a good reason for that: you just didn’t choose the right breed of dog for your lifestyle. Choosing the right pet for you is about more than just which breed is the cutest, the softest, or the smallest. If you find yourself with a mismatched pooch, don’t force it to fit into your lifestyle—adapt to fit hers. After all, you chose to bring your pet into your family, and she’s your responsibility. If you and your pet are really mismatched, perhaps it’s because you haven’t taken the proper steps to train her. Start with that. 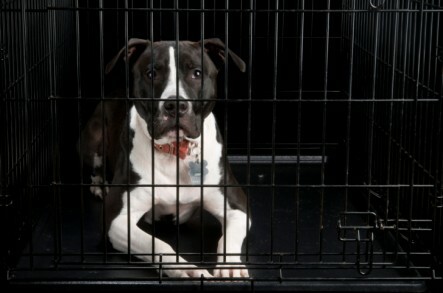 It can be sad to see your beloved pet in a crate—it can seem like doggy jail. But with proper training, your pooch can learn to think of his crate as a safe, comfortable place. And, if your dog tags along in the car, it’s much safer for him to be in the crate than it is to be loose in the car. Humans wear seat belts—dogs need protection, too! Puppies in particular really benefit from the crate, because it helps to reinforce all of the training you’re working on. Crate training, of course, is a decision best left to you and your veterinarian, but don’t be put off from it solely because of your emotions. At the same time, though, don’t overuse the crate. As a general rule, keep puppy crate time limited to 3-4 hours, and for adult dogs, 8 hours. Should I Let My Puppy Sleep in Bed With Me? Should You Start Walking Your Indoor Cat? Good advice, but why is there an "it" just where you say that animals are not accessories or dolls??? And to people who comment: if you agree with the article that they are not toys, or dolls or whatever, why do you use "owner"? Do you own your children? If not why should you own an animal?